Welcome to the brand new AFP Global Logistics blog! …a domestic shipping solution. Ship nationally with your choice of same day service, overnight, second day, or any other solution that fits both your schedule and your budget best. …ground service solutions. Help us help you to take advantage of our cooperative relationships with trucking companies for fast and reliable service. …government logistic solutions. For the unique and often sensitive needs of the U.S. Government and related contractors, AFP is your best bet. …warehouse storage and distribution solutions. Store safely and securely with our custom warehouse management software and on-site service. …trade show solutions. The strict timeline and specifications of a trade show have to be adhered to in order for your business to succeed. In AFP’s hands, you can rest easy knowing everything will go according to plan. Our AFP Expo division was created with the complex needs of trade shows in mind, and our expert team can coordinate with you to ensure your trade show experience is a successful one! …an international shipping solution. Conducting your business on a global scale boosts it to the next level. Trust AFP to help you navigate the complex regulations of customs and import/export laws. AFP Global Logistics has established itself as a leader amongst logistics experts over the last two decades, and with every passing day, we strive to evolve and incorporate the latest ideas into our approach so that you, the customer, are always getting the kind of customized service you need. Check back in with the AFP blog for updates on the industry, our services, and much more! For a customized logistics handling experience that places your needs above all else, AFP Global Logistics is the best and only choice! 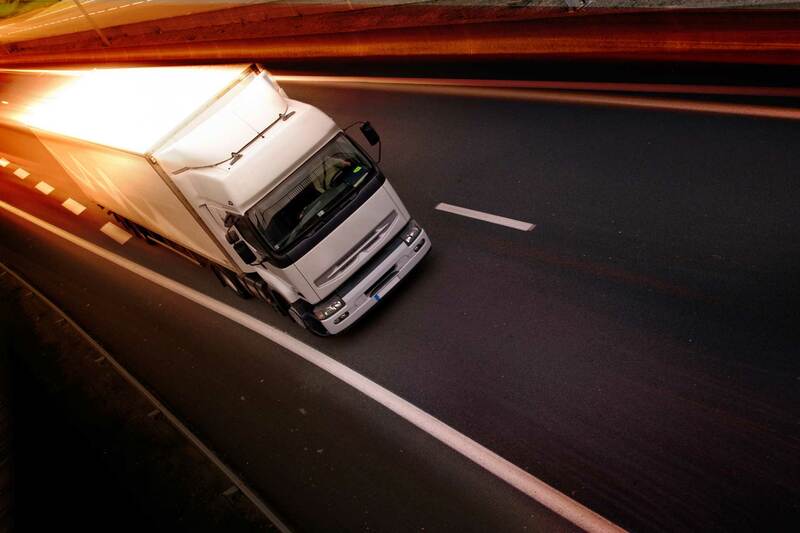 We provide a full range of shipping services, and our 20-plus years in the business have given us the tools we need to tailor our logistic solutions to each and every individual customer. For more information or to start designing your own logistic solutions today, get in touch with AFP at 410.590.1234 (toll-free 800.274.9452), email us at info@afplus.com, or fill out our quick and easy contact form here! You can stay up to date with the latest from AFP Global Logistics on Facebook, Twitter, Google+, and Pinterest! This entry was posted on Wednesday, January 14th, 2015	at 4:17 pm	and is filed under Business Basics, News	. You can follow any responses to this entry through the RSS 2.0	feed. You can skip to the end and leave a response. Pinging is currently not allowed.